In this day and age, it can be so difficult to know what to get someone as a present, not to mention time-consuming. Perhaps you’re stuck for a gift for someone having a baby, or you want to woo that special someone with something really special. Maybe you’re trying to sweeten up a difficult client or thank a staff member on a job well done. When it comes to giving something that they’ll really enjoy, why not give a gift hamper? 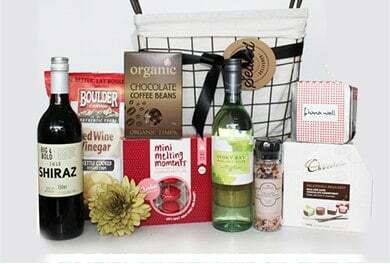 No matter if it’s a birthday, engagement, wedding, Christmas gift, there’s a gift hamper out there to suit. At Signed Sealed Delivered, we have gift hampers for sale for all occasions, to suit a whole range of specifications and budgets. 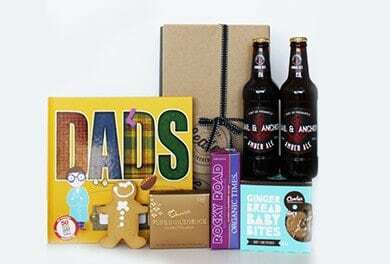 Signed Sealed Delivered gifts and hampers incorporate modern and local brands/products into each gift that is created. We are passionate about curating unique and luxury hampers that bring a sense of joy and a smile to each recipient, and take pride in the presentation of each individual gift that is sent. 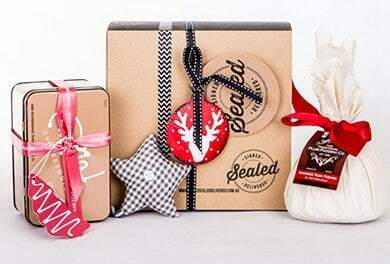 You’ll never be stuck for what to give that special person again with a quality hamper from Signed Sealed Delivered. Give them a gift they’ll really love today! 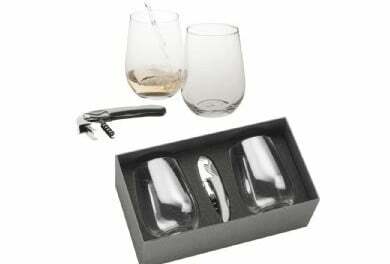 As the premier online gift hamper business in Australia, we know how to curate the perfect hamper. If you have any questions about what goes in our hampers, delivery or anything else, please get in touch and one of our team can help you out. 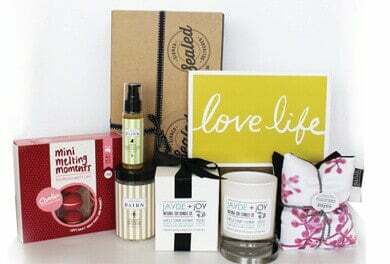 Brighten up their day with a hamper from Signed Sealed Delivered today!